Does your Dog have allergies? Use this handy infographic to find out! We are loving this infographic from the helpful Vet’s over at Chastain Veterinary Medical Group which details common symptoms, signs and treatment for Canine Allergies. Stay healthy and share the care! Walking on the street and see a poor pooch melting away in a sauna of a car? Call to action: What would you do? By now we all know the rule: do not, by any means, leave your dog in your car- especially in the summer! According to the Humane Society of the United States, when it is 80 degrees fahrenheit outside, the inside of a car can rise up to 99 degrees fahrenheit within only 10 minutes! This can be life threatening for your dog! Also check out this article from BarkPost on what to do if you see a dog locked in a hot car. 1. 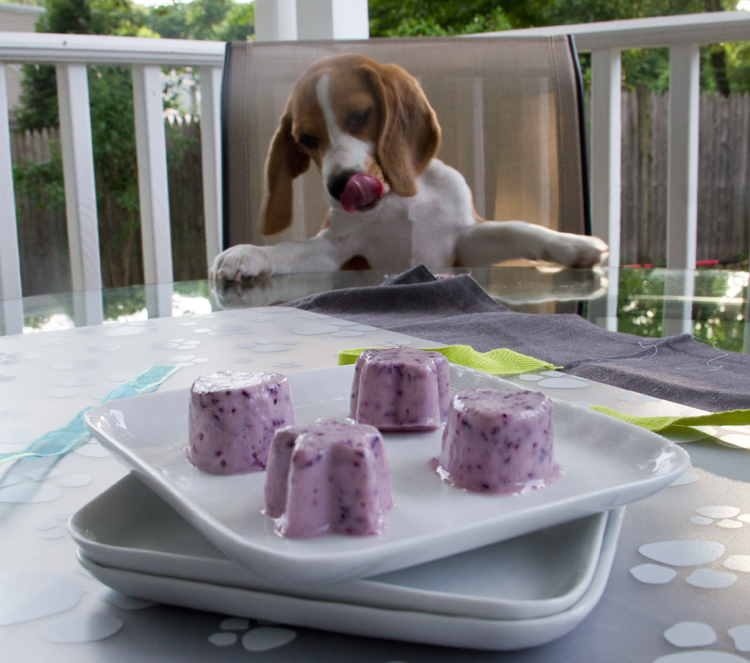 Your pup will love these healthy and refreshing Blueberry Dog Cookies. 2. 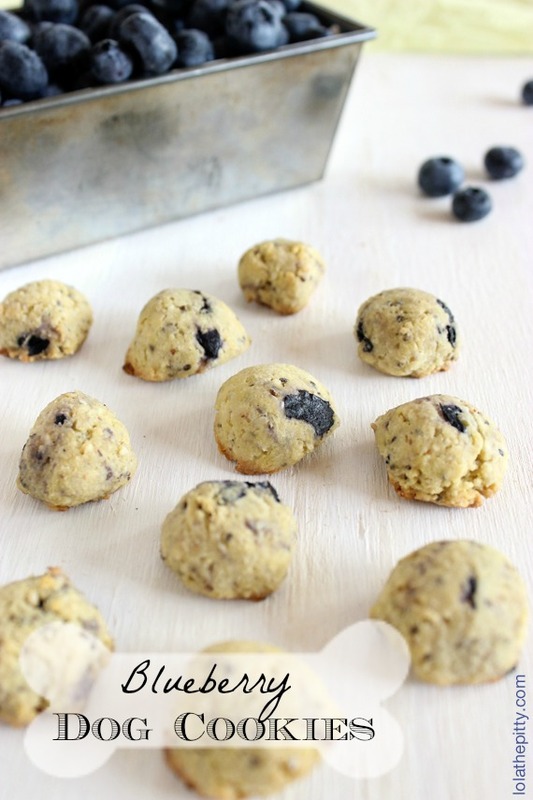 Were also going bananas for this Canine Cookie with bananas and blueberries. 4. 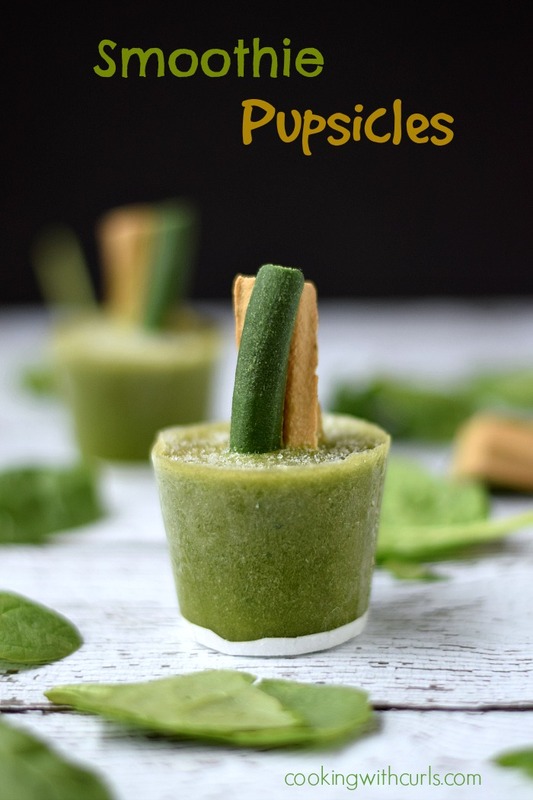 Pupsicles: Frozen dog treats are great for keeping pups occupied and cool in the summertime, better yet they can be used to soothe teething pain in puppies. Berries and cream, berries and cream, I’m a little pup who likes berries and cream. 6. 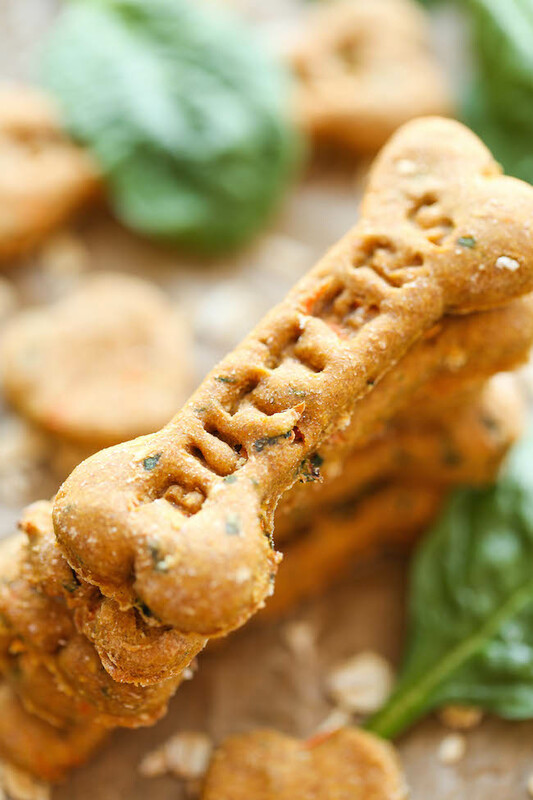 Add in some veggies with these Spinach, Carrot, and Zucchini Dog Treats. 7. Your dog have a summer birthday? 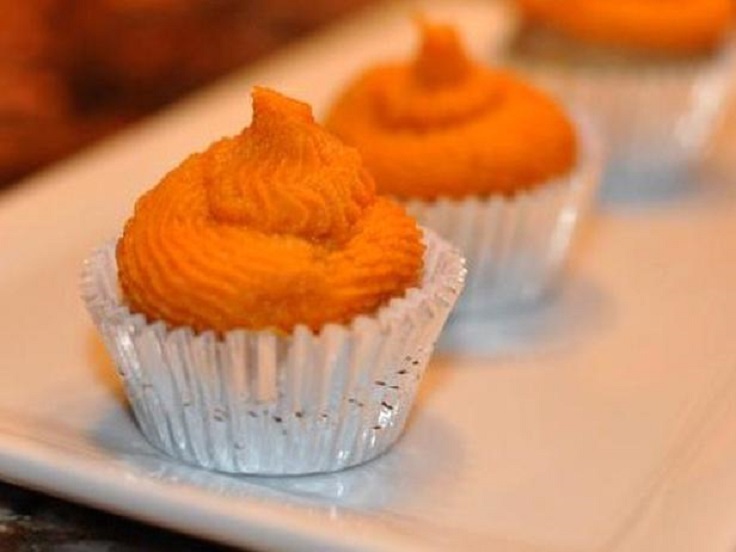 Celebrate with these creative and festive pupcakes. 8. No time for cooking? 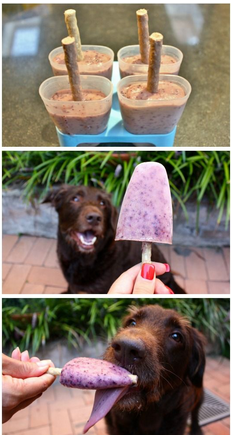 Pop it in a blender and in the freezer like these easy to make frozen Dog Smoothies. Comment with any fun family recipes you want to share! Language barriers are hard! Especially between species! Understanding your dog’s wants and needs can be ruff. 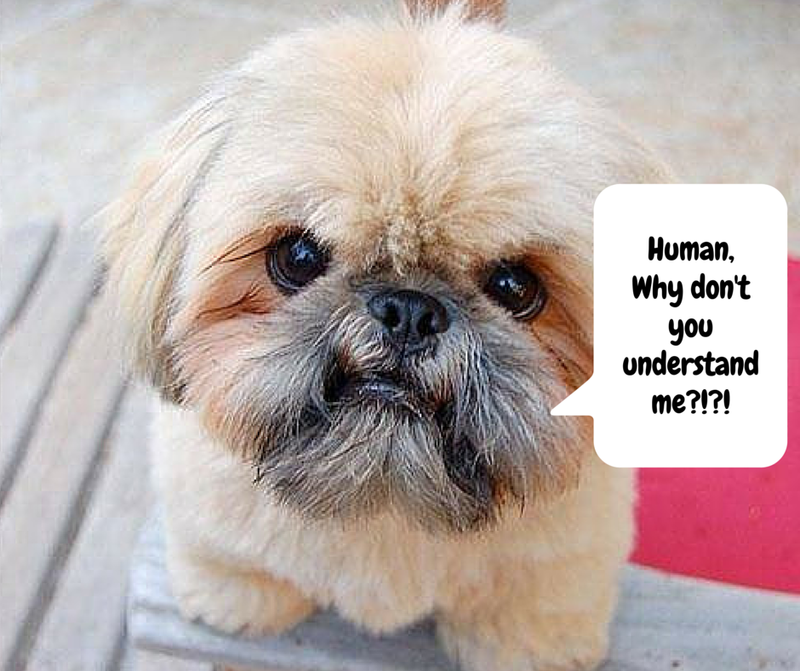 How can a dog be man’s best friend if they cannot understand one another? It is imperative that every dog parent communicate with their dog and learn to understand what it means when their pup runs to the door or wags their tail. 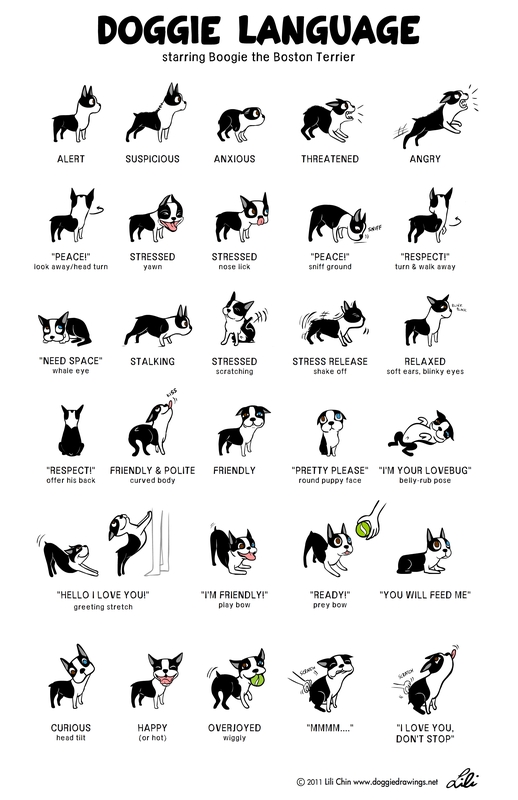 Our dogs have minds of their own and it is our job as parents is to try and understand the speechless conversation that goes on every day between pups and their parents. Unfortunately no dog-human translator exists just yet but until then we’re loving October Jone’s blog Text From Dog. Check out his book being sold on Amazon! Until doggy translator’s exist, Hachiko is the closest we’ve found to giving your dog a voice! Ah, July, a month known for its beach days and summer nights. But lets focus on the most important aspect of July: Pet Safety Month of course!!! 1. Skip the fireworks– Is your dog afraid of thunder and lightening? They’ll probably have a similar reaction to the loud volume and bright lights of this fine tradition. So while you enjoy the muse of Katy Perry’s hit song, it may be best to leave your dog at home. *If you feel strongly about bringing your dog along, check out Cesar Millan’s tips for how to prep your pup. 2. Identify your dog– Because the 4th can be a crazy time with tons of people and dogs, it is super important to have your dog’s information up to date so in case they decide to walk on the wild side, they can be safely returned back home. 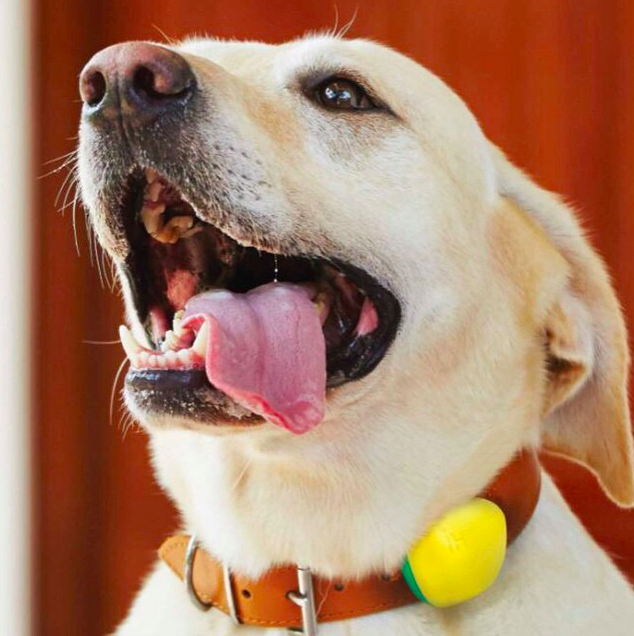 Get a colorful custom dog tag to match your dog’s Hachiko! 3. 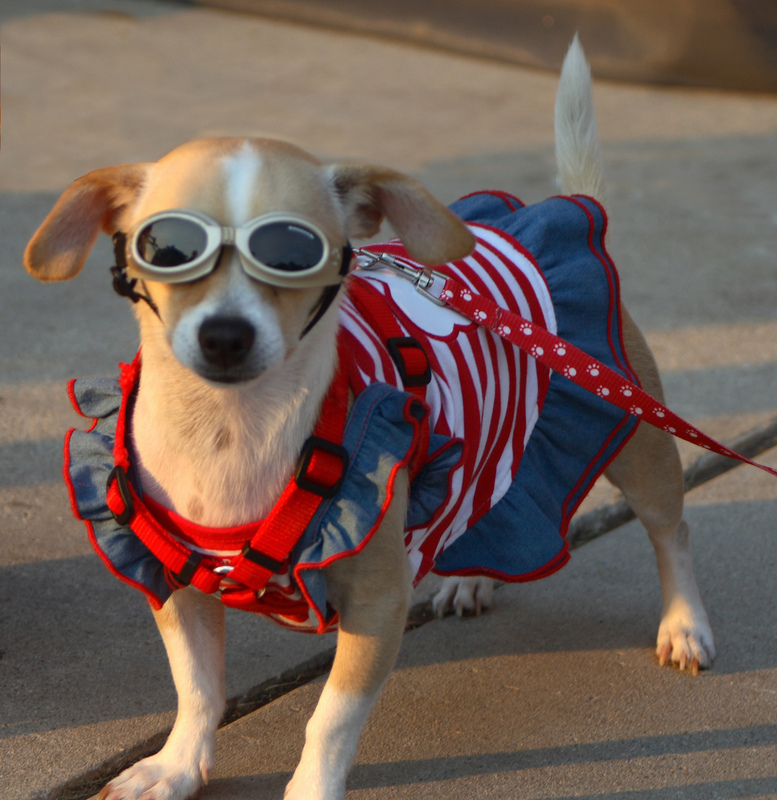 Dog’s want to celebrate too– Red White and Blue bring out your dog’s eyes… Play dress up with your pup. Doggy dressup is fun for all and keeps your pup the center of attention. Check out Bloomingtails (we love the clever name) for some apparel and accessories you’ll want to wear yourself. 4. Keep em cool– It can get hot out there in this summer heat. Visit our tips for how to keep your dog cool on these hot summer days. 5. Stick to water– Cheers to the weekend and drink up but be sure to keep the alcohol to human consumption only as alcohol is poisonous for dogs and is very dangerous. Read more here. 6. 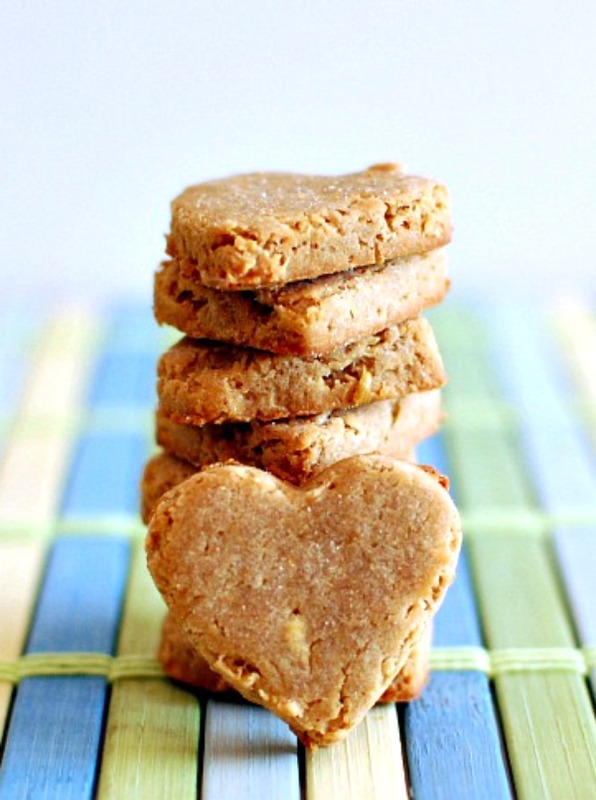 Food danger– It is not only the drinks that can be bad for your dog’s health. There are lots of foods at those delicious BBQ’s that your dog should steer clear of. You may think it’s ok to sneak your dog a bite of burger but beware because they might grab an onion or chive which could be harmful. Check out a complete list of dangerous foods here. 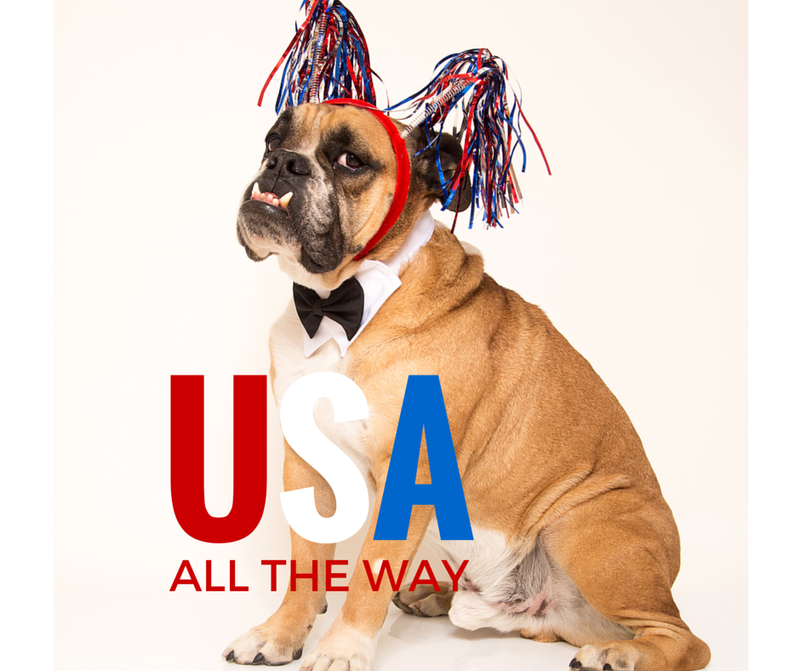 Keep it festive and feed your dog some made in the USA dog food. 7. Celebrate Dog Health!- If you’re in the NYC area, enjoy a post 4th safety celebration with low cost vaccinations. It’s hot this summer so be sure to keep cool but don’t forget about your furry best friend during your dip in the pool. Here are some tips brought to you by dog experts Cesar Milan and Tamar Geller on how to care for your hot dog this summer! 1. Exercise at sunrise or sunset- Are you an Early Bird? Night Owl? Use it to your advantage and sneak in a walk either early morning or late at night to avoid the scorching heat of mid-day. 2. Use doggie boots- As the sidewalk can be hot, be sure to protect your dog’s paws with boots. Were lovin’ these kicks- and they’re a fashion statement too! 3. Beware of dog dehydration- Dogs cool themselves by panting so be sure to check for signs of panting hard, staggering gait, rapid heartbeat, dazed look, restlessness, dark red or purple gums and/or tongue, vomiting, excessive drool, bloodshot eyes, and lethargic behavior- these are all signs of dehydration. 4. Have water handy- Throw us a bone here, or just a drop of H2O every so often. Make sure to carry a water bottle while on your walk. You can even strap it onto a doggy vest which can double to cool down your pup. 5. Keep it shady- Be sure to take breaks in the shade if your dog has been out in the sun for a while. Set up a fan or sprinkler to allow your dog a bit of relief from the rays. 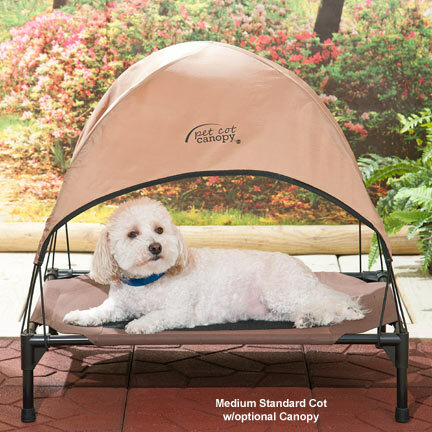 If theres no shade in sight, create some with this handy pet canopy. 6. Start from the bottom- Dogs cool from the bottom up so be sure to spray from underneath when rinsing off. Try laying down a cool wet towel for your canine pal to lay on and rest. 7. Let em’ dig- By nature, dogs dig to keep cool so if they start digging at the ground, let em’ go! 8. Let them test the weather- Let them out for a bit before your walk to feel the weather for themselves. They will understand better why they are going for a shorter walk than usual if they assess the weather beforehand. 9. Dogs can swim too- Next time you go for a dip to cool off, bring your pup. 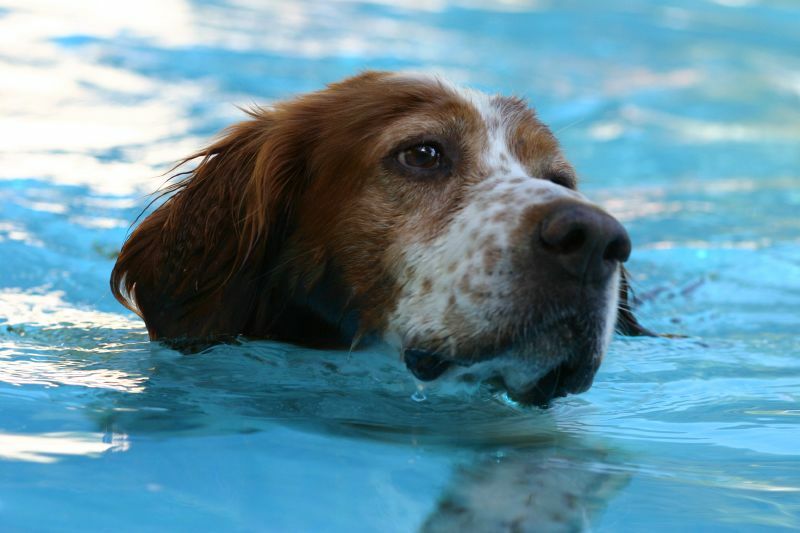 Swimming can be another great form of exercise for dogs if they are comfortable in pools. Keep it safe with a flotation device! Click here to read more from our experts Cesar Milan and Tamar Geller! Big News everyone! We are proud and happy to be hosting our NYC launch event on May 30-31 in NYC at the iconic and legendary Zoomies. If you are in the area we would love to meet you, and if you are not then be sure to tell your friends and family! We also have a brand new website, and would love it if you took a look!